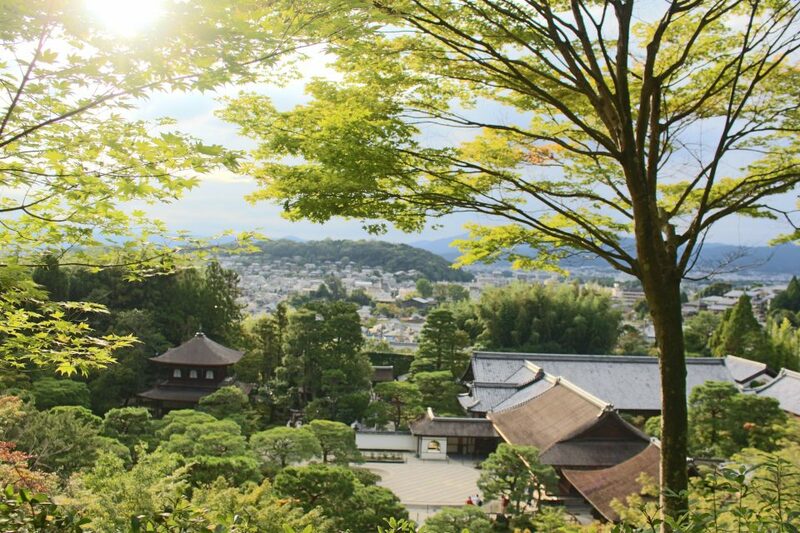 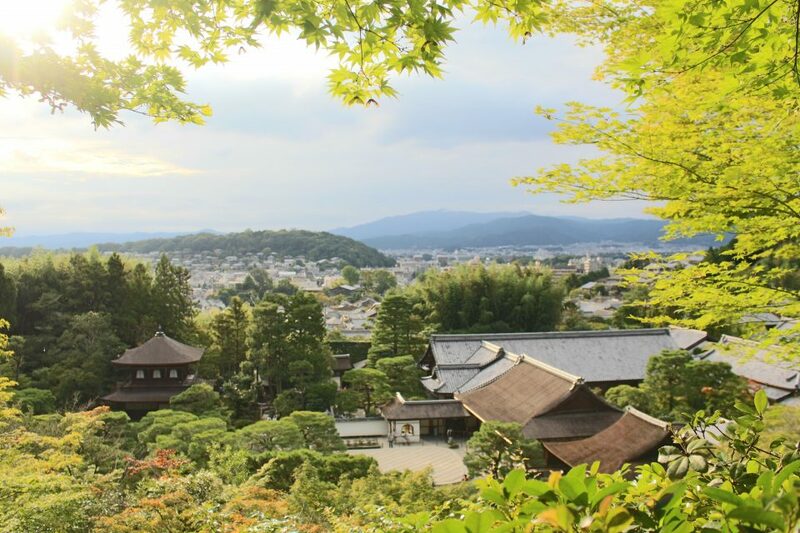 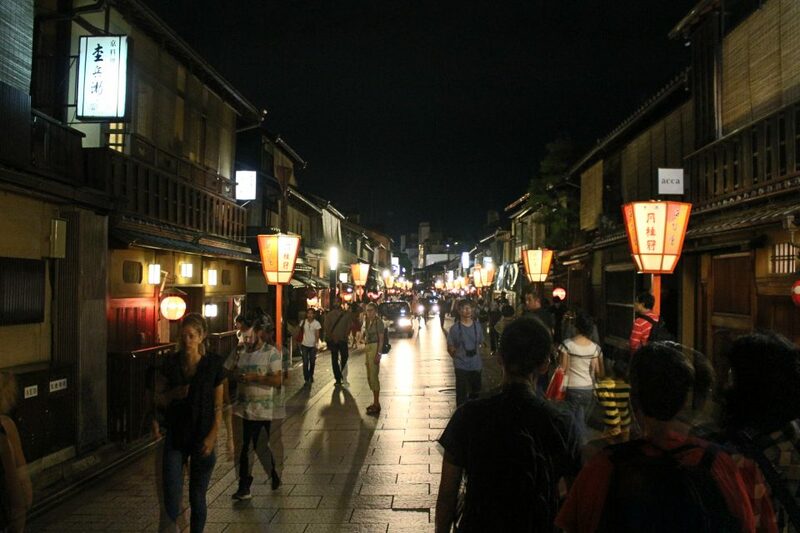 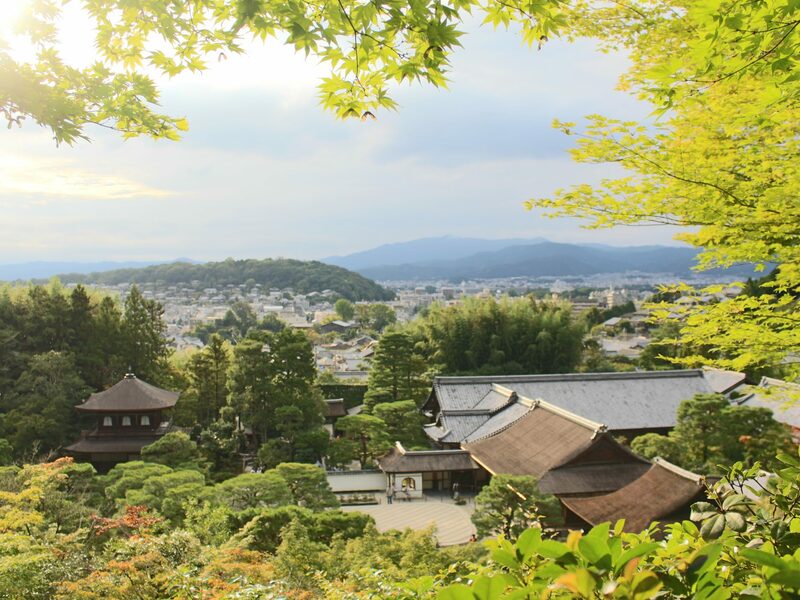 Kyoto, sometimes called “The Walking City”, has plenty to see on foot. 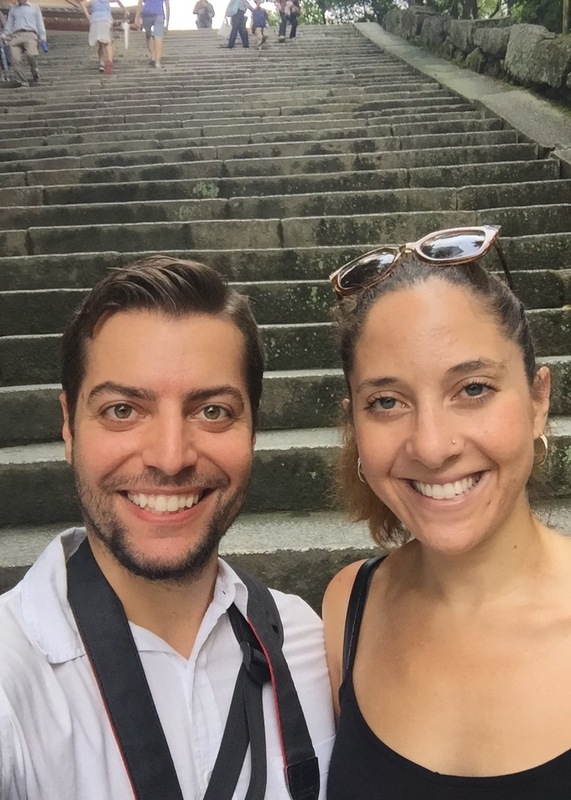 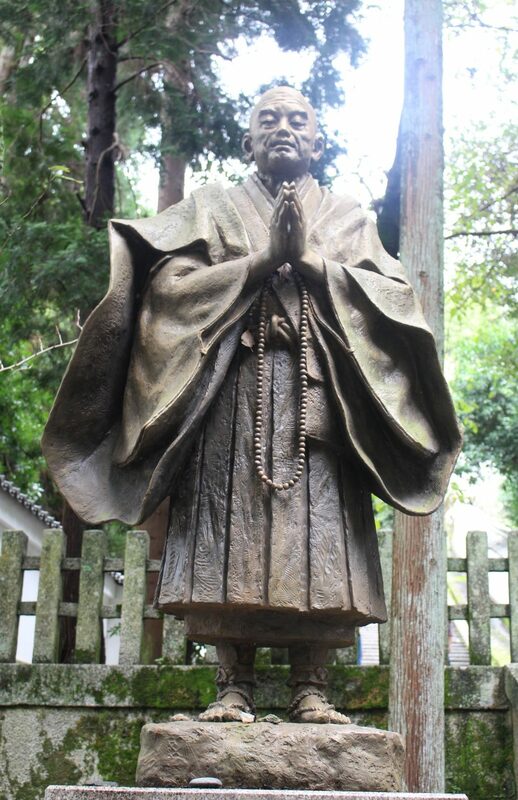 Today, we took a tour of the eastern side of town and its temples, including a walk along the Philosopher’s Path. 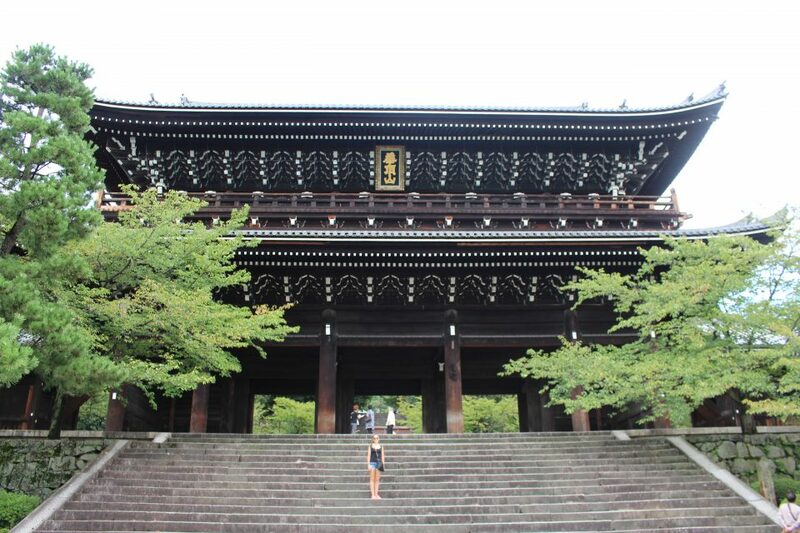 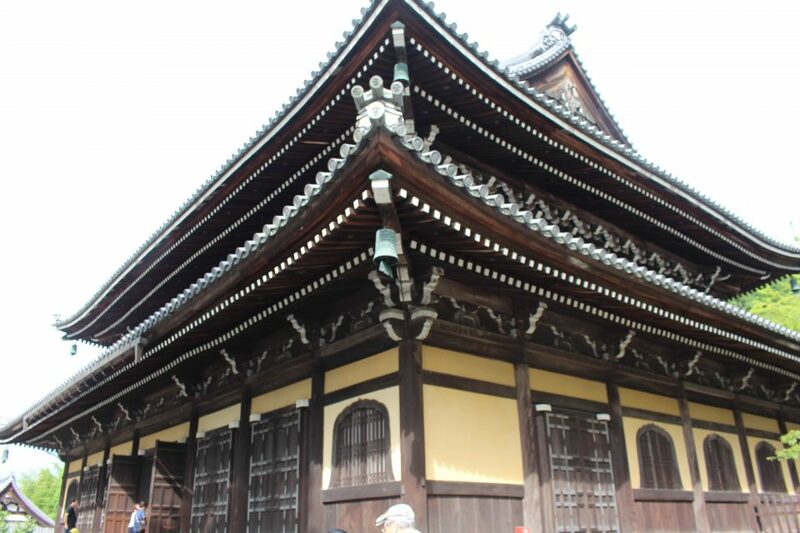 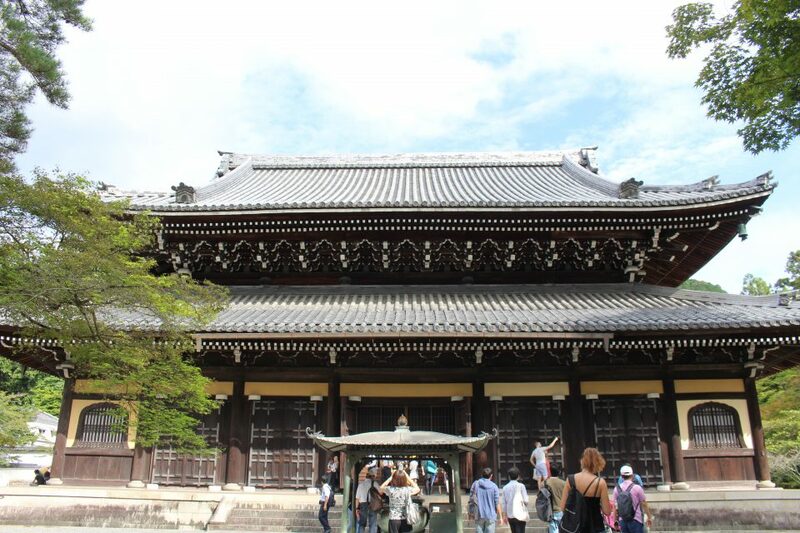 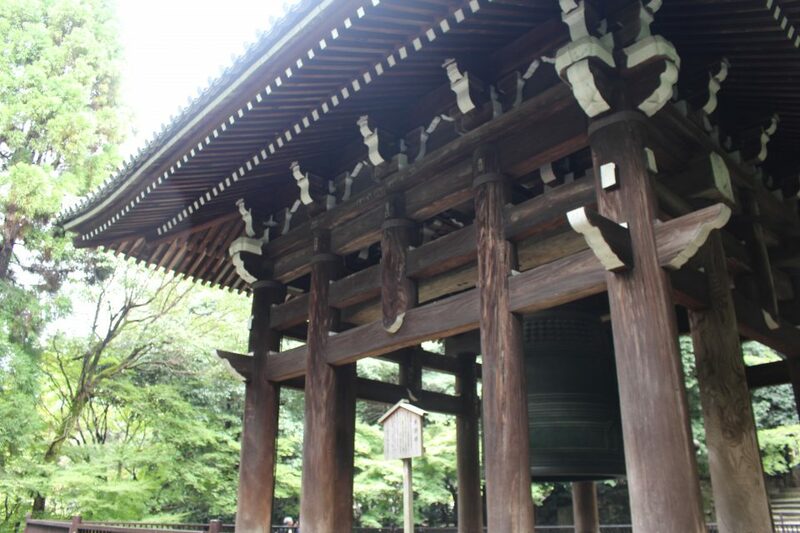 The first stop was Chion-in, whose San-mon gate (and ringing bell) are the largest in Japan. 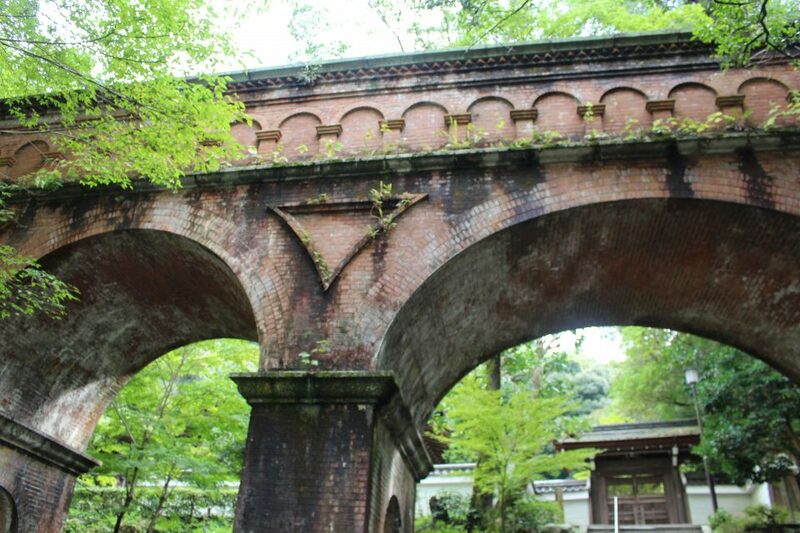 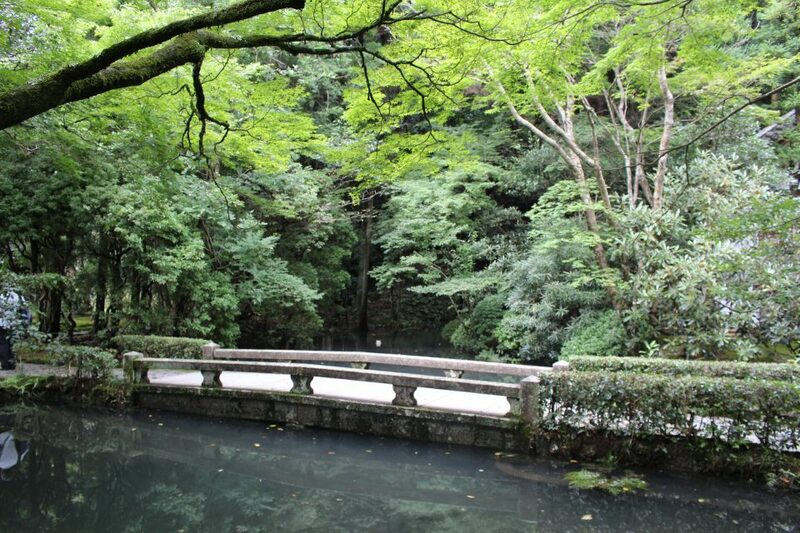 Below is Nanzen-ji, Zen Buddist temple and its ancient aqueducts. 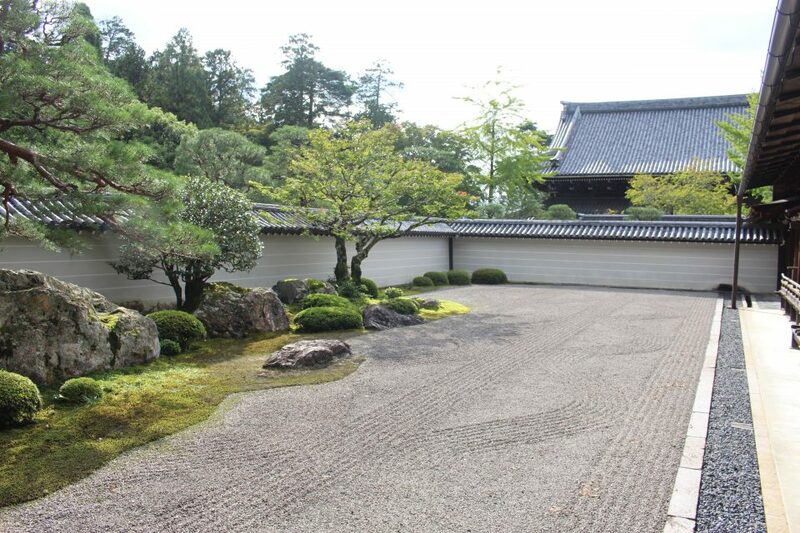 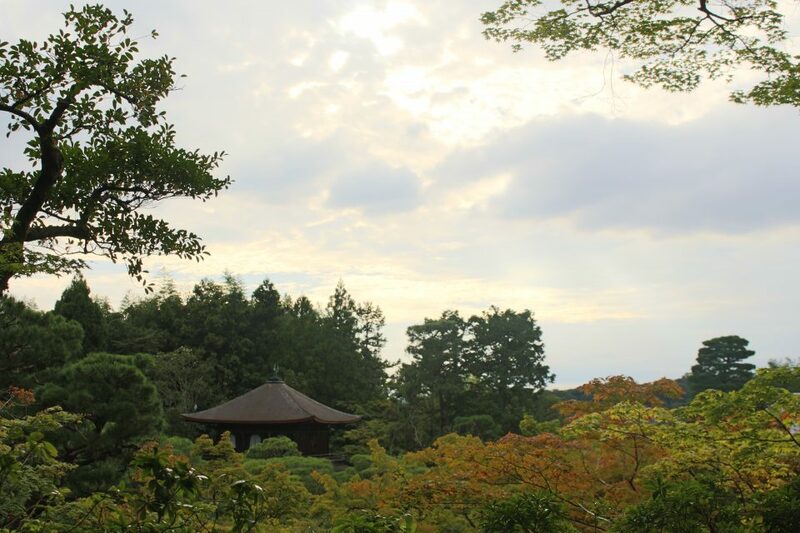 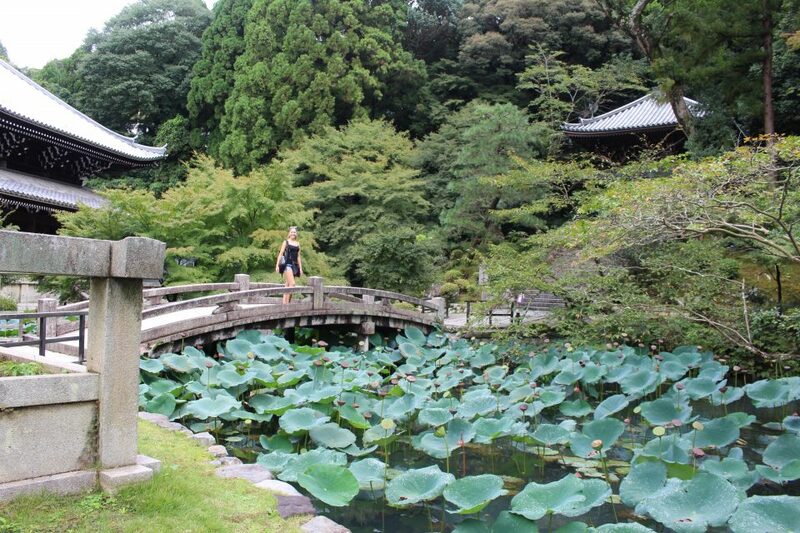 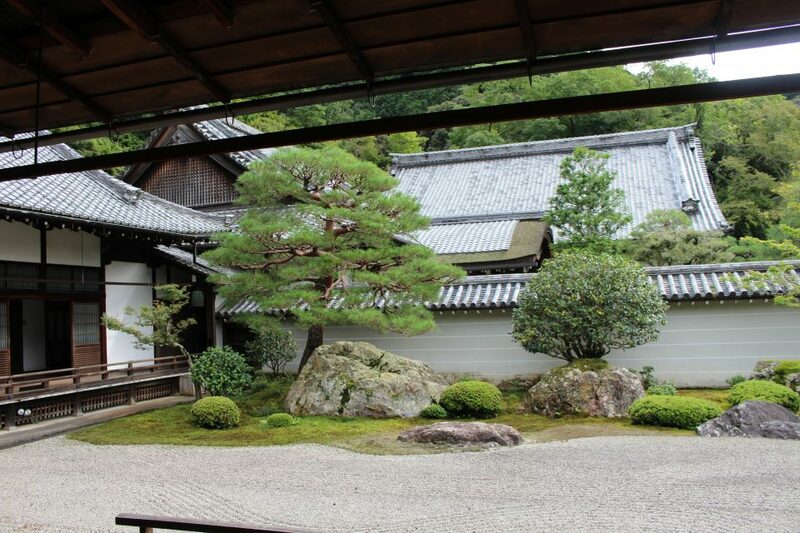 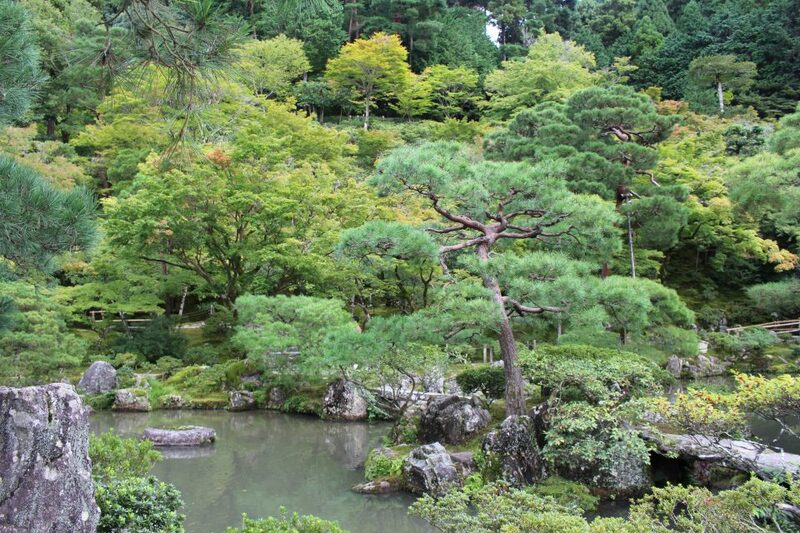 Later on, Hōnen-in, Ginkaku-ji, and smaller temples with their peaceful landscape gardens and beautiful scenery made for a relaxing, contemplative day. 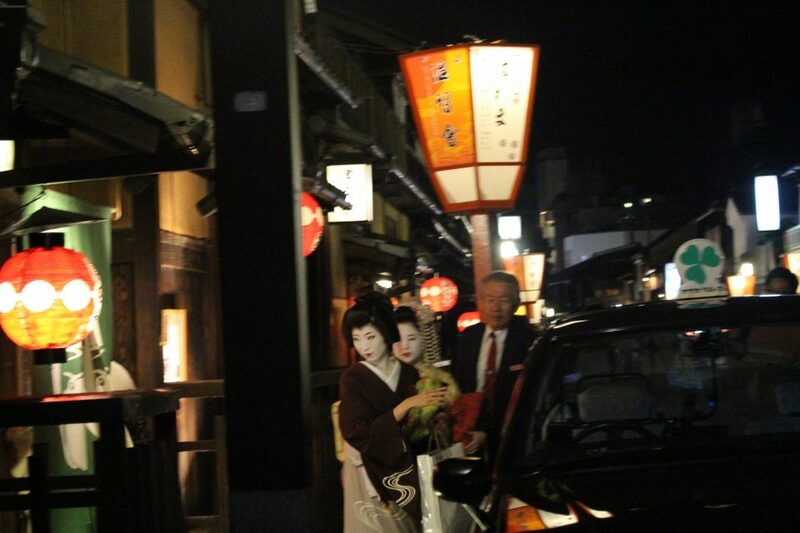 At night, we took a stroll around Gion, where geishas are sometimes spotted, and indeed we were lucky enough to see some in the busy streets!